A French drain installation in San Antonio can improve your home’s drainage , but you should understand why this is so important for your property. 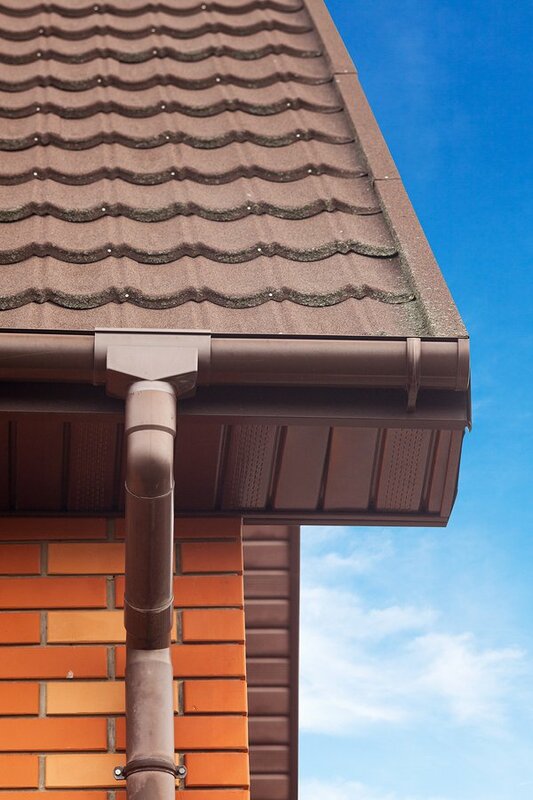 A proper drainage system, as well as interior and exterior basement waterproofing, can protect your home from all kinds of damage. Poor drainage can lead to water pooling around your house, which can in turn cause water damage, mold, and other issues. This can ultimately affect the foundation of your home as well. Read on to see how poor drainage can damage your home. When you experience a rain storm and notice that the moisture has collected around your house, you most likely have a drainage problem. Moisture that pools and collects in one area can become a harbor for bacteria and ultimately cause issues like water damage and mold. The longer the water is allowed to stay in one place, the more likely it will cause damage. Water damage can ruin your outdoor furniture and flood your garden, and moisture that seeps into your home can cause a mold problem that may quickly spread throughout your house. If you notice that you are in need of drainage correction, make sure you call your professional sooner rather than later. In addition to water damage and mold, poor drainage can impact the structural integrity of your home. When water from a storm, a leak, or a sprinkler system remains on the ground around your home, it may eventually seep into the soil. Depending on your geographic location and the original consistency of the soil, this lack of drainage may cause serious issues. You may suffer foundation damage from your poor drainage, and you will need professional foundation repair in order to fix it. Seek drainage correction before water can pool around your home. Although it may not be as serious as water damage, mold, and foundation issues can be, pooling water can take away from your home’s curb appeal. Without drainage correction, you might find swarms of bugs hovering over pools of water all over your property, which is not an inviting sight.